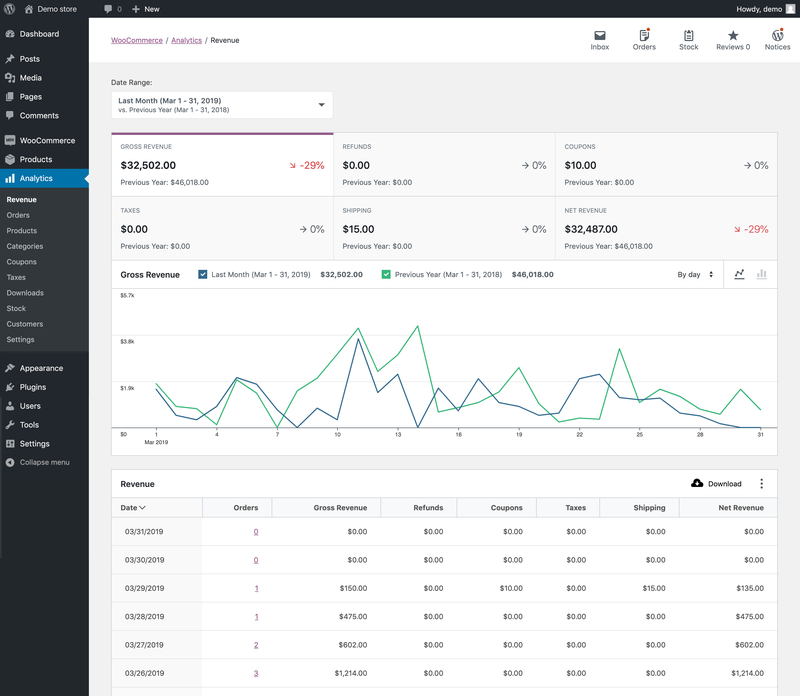 Instant Web Site Tools – Page 2 – Tackling the fun behind websites. 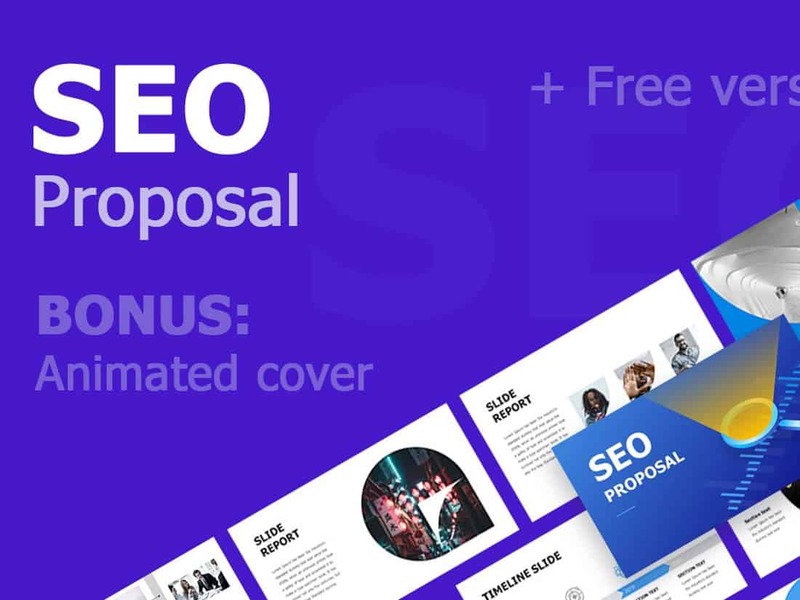 If you’re looking for high-end results and you want your presentation to stand out, it’s a good idea to choose from one of the many affordable premium PowerPoint templates available through Envato Elements. Here are a few of our favorites! Premium PowerPoint templates, and many other design elements to accompany your presentation, are available for a monthly subscription. 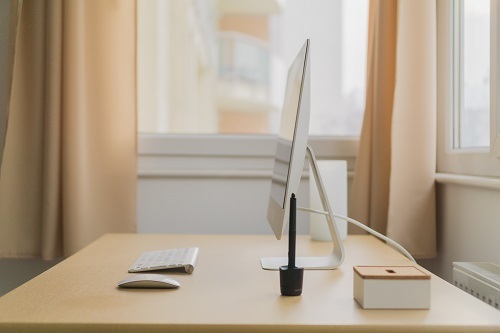 It starts at $17 per month and gives you unlimited access to a massive and growing library of over a million items that can be downloaded as often as you need (stock photos, icons, and graphics too)! Just looking for a stylish free PowerPoint template? No problem. 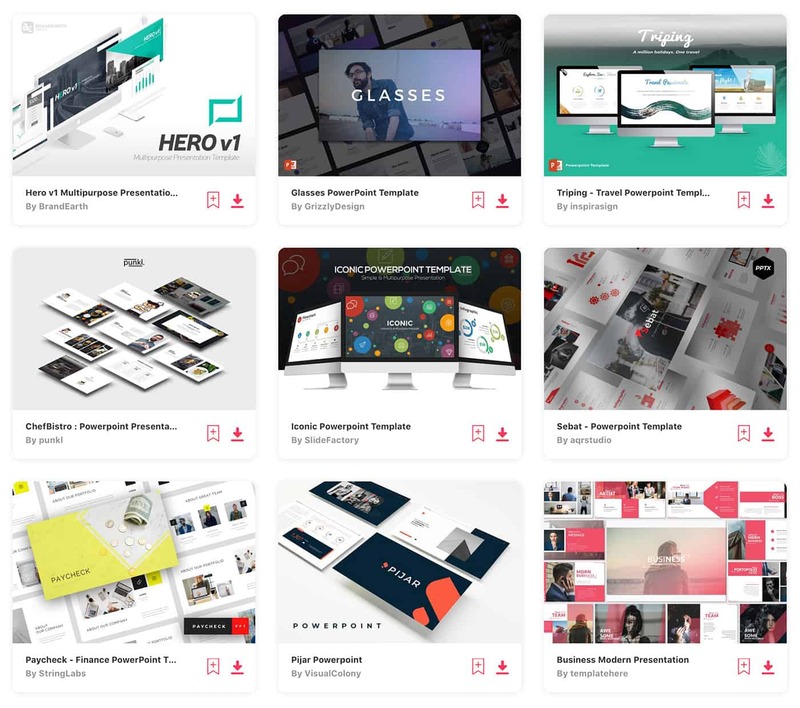 Let’s dive into our collection of the best free PowerPoint templates! 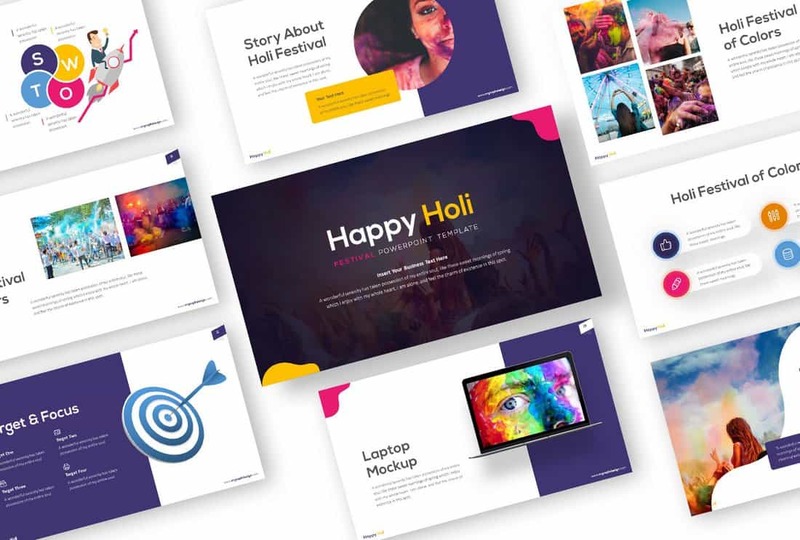 Happy Holi is a beautiful and creative PowerPoint template that comes with a colorful set of slides. 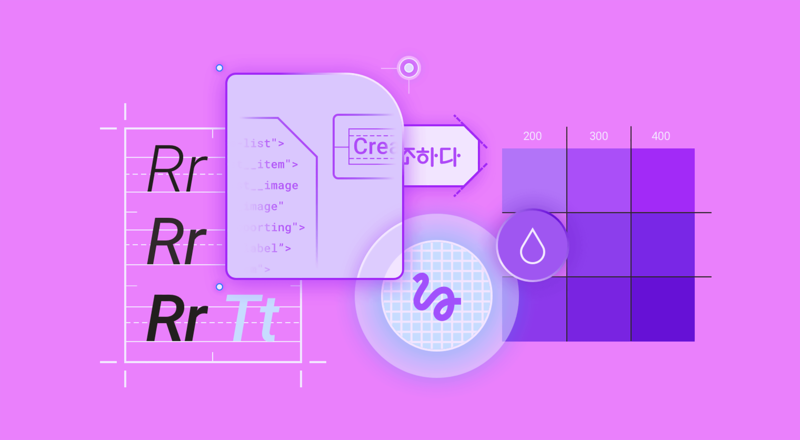 Despite being named after a festival, the slides in the template feature a multipurpose design you can use to craft business, creative, and many other professional presentations. 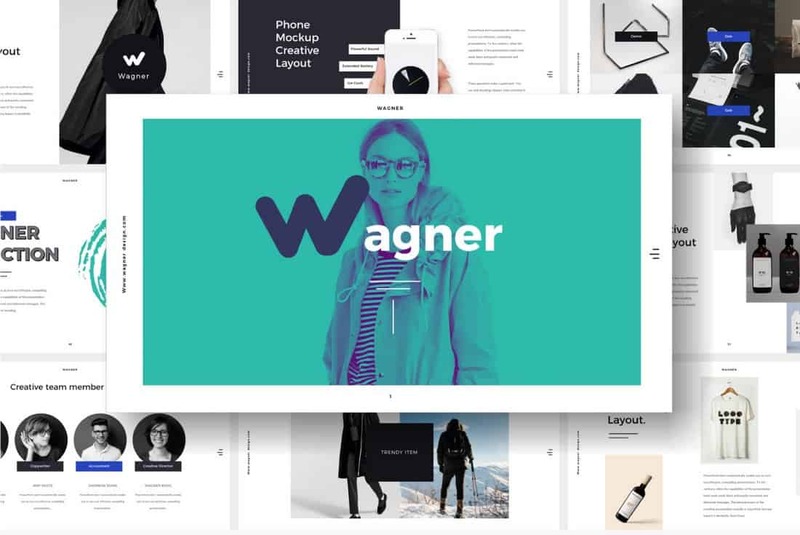 Wagner is a multipurpose PowerPoint template that comes with a modern and stylish design that allows you to design all kinds of presentations. Each slide in the template is fully customizable and features editable vector shapes and elements as well. 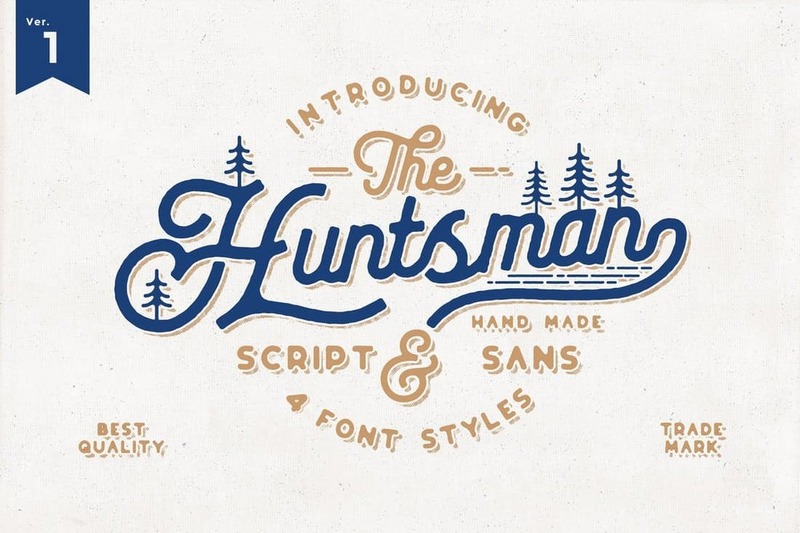 This is a mixed fonts collection of both minimal and decorative designs. Have a look and see if you can find a vintage font for your design project (and remember, you can download them all with an Envato Elements subscription! 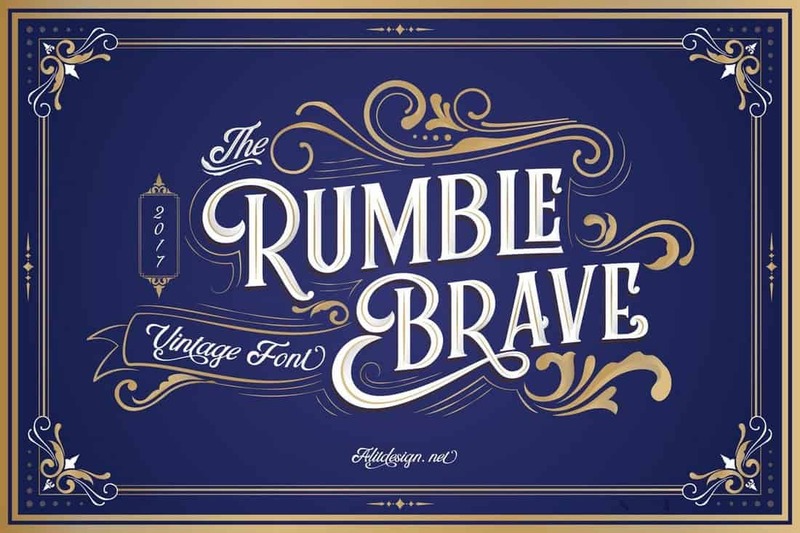 Rumble brave is an elegant vintage font with a touch of Victorian-era looks and style. Whether you’re working on a poster, badge, or logo design, this font is perfect for giving a unique look to your designs. The font comes in 3 different styles including serif, script, and dingbat as well as 7 different font weights. Just by looking at the mockup image you can see that this font is a great choice for designing vintage-themed badges and labels. This is a collection of 4 fonts that comes with script rounded regular, medium, bold, and sans bold typefaces. It also includes lots of alternates and swashes. 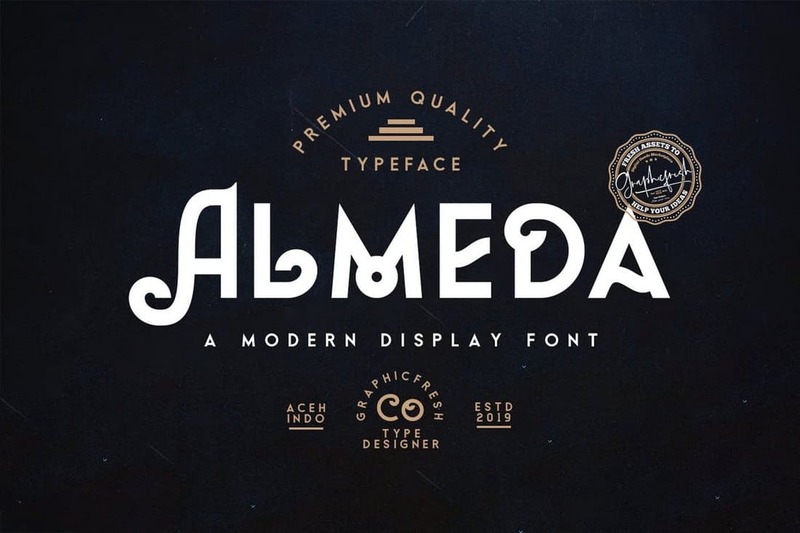 If you’re working on a logo or badge design for a luxury or a fashion brand, this font will help you create a design that stands out from the crowd. It features both uppercase and lowercase letters and it includes multilingual support as well. 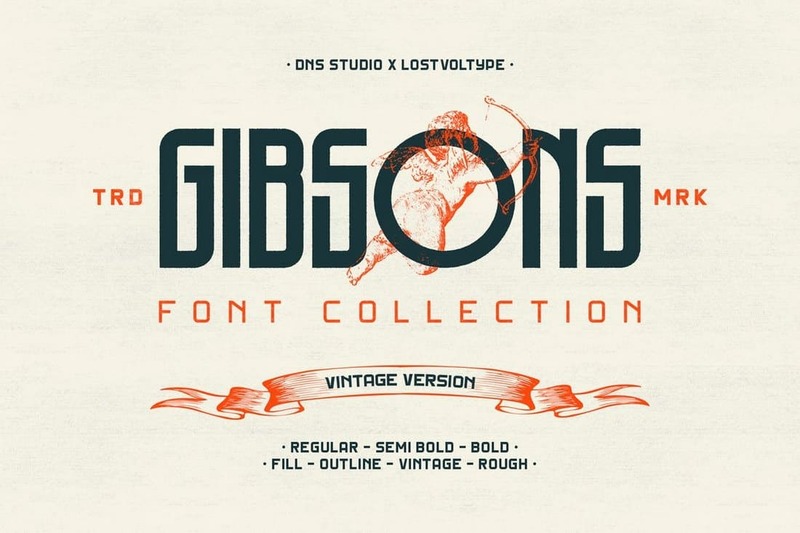 Gibsons is a collection of vintage fonts featuring a tall and narrow design. The bundle includes a total of 20 different typefaces in 4 different styles and various font weights and texture styles. This font is suitable for all kinds of branding and professional designs.